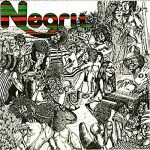 Negril is an album released in 1975 from a session produced, arranged, and almost entirely composed by guitarist Eric Gale. It includes some of Jamaica’s best-known musicians of the time. 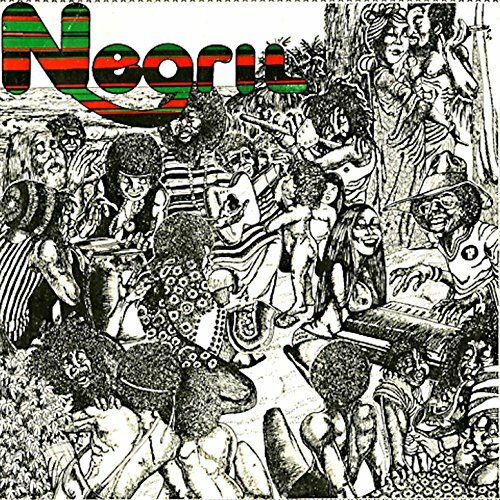 The album expresses Gale’s fondness for the beach and natural beauty of the Jamaican seaside village Negril, which became a popular destination for tourists.